The Qatar Investment Authority (Arabic: جهاز قطر للإستثمار) is the Middle Eastern nation of Qatar’s state-owned sovereign wealth fund. 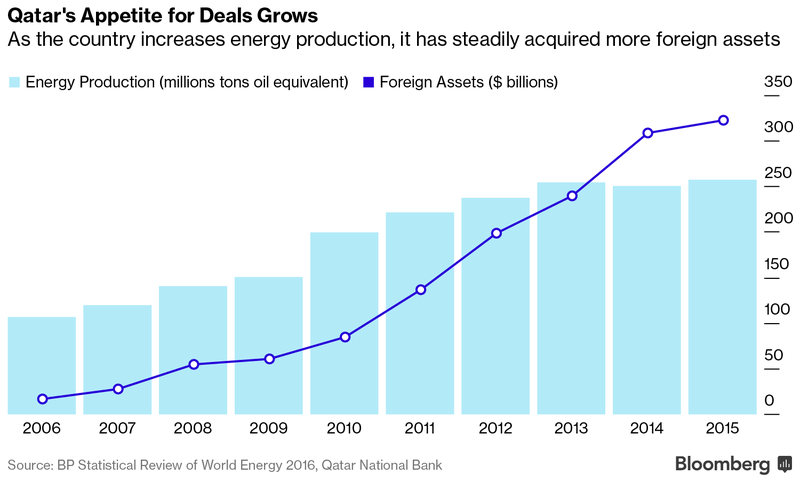 The QIA was founded by the State of Qatar in 2005 to manage the country’s windfall profits from liquefied natural gas sales, of which Qatar is the world’s biggest exporter. The QIA’s missions is to diversify into new asset classes, domestic and foreign, in order to strengthen national wealth. Based in the capital of Doha, the fund has US$335 billion in assets under management, making it the world’s 14th largest sovereign wealth fund. Despite its juggernaut size, relatively little is known about the QIA’s investments. According to the U.S. State Department in 2015, the QIA is not required by law to publish an annual report or submit its books to an independent audit. In fact, only half a dozen people in Qatar are believed to know the QIA’s full asset allocation. Since its inception, the QIA has been headed by two members of the Qatari royal family of Al Thani. 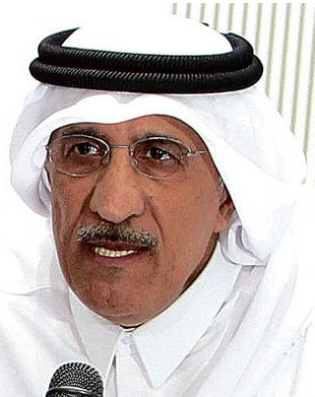 From 2005 until 2013, the QIA’s CEO was Sheikh Hamad bin Jassim bin Jaber Al Thani, often known by his initials HBJ. Concurrently, Sheikh Hamad served as Foreign Minister and Prime Minister making him second in power only to the Emir of Qatar. Since December 2014, the fund’s CEO has been Sheikh Abdullah bin Mohammed bin Saud Al Thani, also a member of the Qatari royal family. Sheikh Abdullah was chief of the Qatari Royal Court (called the Amiri Diwan) from 2000 to 2005. His background and education are in the military and aviation. In 1993, Al-Thani completed his graduate studies at the Staff and Command College in Egypt before joining the United States Army War College in Carlisle, PA where he graduated in 1998. QIA holds a $100 billion domestic portfolio. 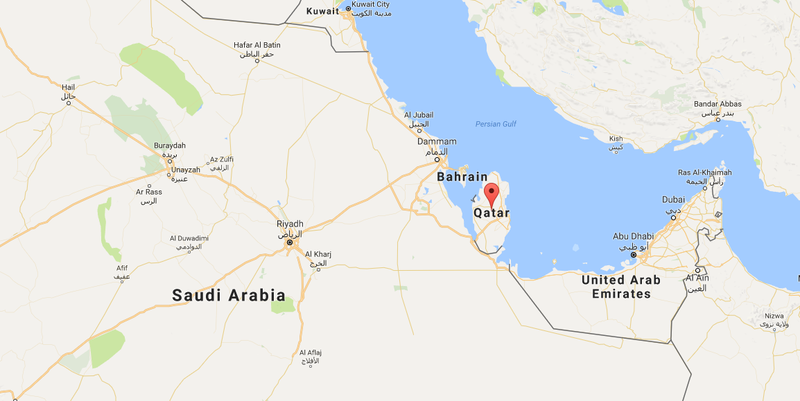 The QIA is the biggest investor in Qatar’s stock market, with majority stakes in Qatar National Bank SAQ, the Gulf Cooperation Council’s biggest lender, and telecom provider Ooredoo QSC, which has operations in 12 countries. The QIA also invests abroad. After a series of high-profile deals that gave the fund holdings in London residential property, luxury Italian fashion and even a soccer team, transactions slowed in 2015 as fuel prices slumped. 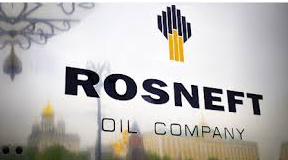 However, in recent months QIA has regained its appetite for deals, investing in Turkey’s biggest poultry producer, Russian oil giant Rosneft PJSC, and U.K. gas company National Grid Plc. Crucial to QIA’s revamped investment strategy are American real estate investments. With many of its major investments confined so far to Europe, Qatar is now setting its sights on the U.S. QIA opened an office in New York City in late 2015 and laid out plans to invest $35 billion across all asset classes in the country by 2020 to diversify its holdings (HERE and HERE). QIA was the fourth-biggest investor in U.S. office space in 2016, overwhelmingly in New York and Los Angeles. The fund acquired 10% of the Empire State Building last year, and partnered with Brookfield Property Partners LP on an $8.6 billion mixed-use project on New York’s far West Side. But QIA’s spending spree culminated in $2 billion of investment in Los Angeles real estate with partner Douglas Emmett (NYSE: DEI).